Germany star Manuel Neuer has revealed that he has already decided where his future lies. The Schalke goalkeeper has been strongly linked with both Bayern Munich and Manchester United in recent months. "A decision has been taken. People who need to know, know. So everything is cleared up," he said after Schalke's 1-1 draw with Werder Bremen on Saturday. 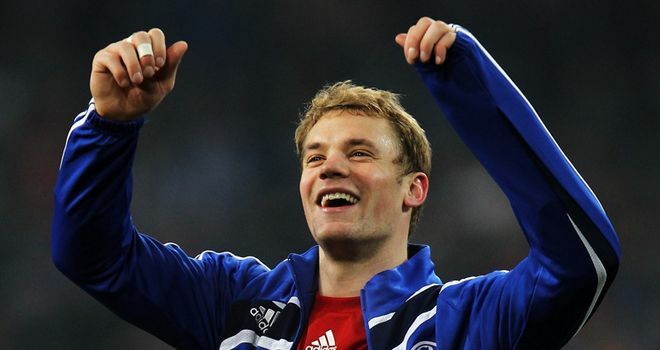 Neuer has just over 12-months left on his current deal with Schalke.